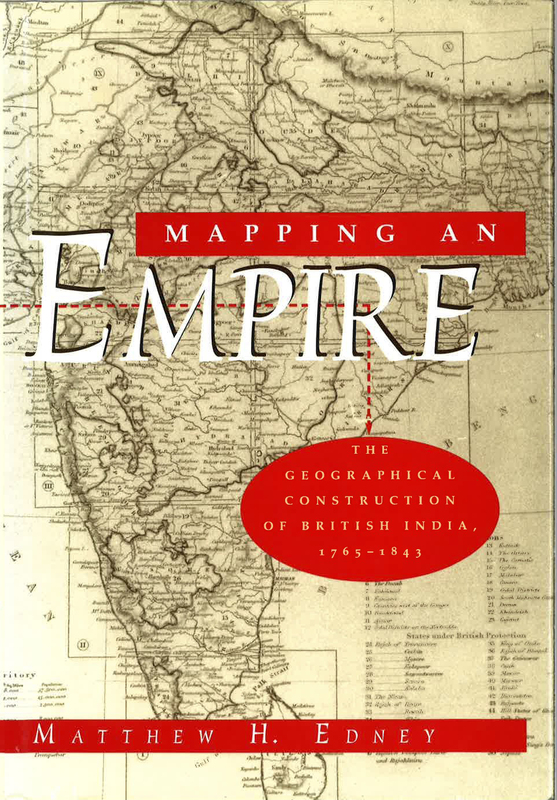 "Cartography in the European Enlightenment" goes to press! I know I said that I wasn't going to do news thingies on this oh-so-academic blog, but I cannot miss the opportunity to announce that Cartography in the European Enlightenment, Volume Four of The History of Cartography, was sent to the University of Chicago Press on 2 January 2018. It comprises about one million words and 954 full-color images in 479 entries by 207 contributors. The ruler in Beth Freundlich's picture isn't absolutely clear, but the print out of the volume is 15.5 inches high. 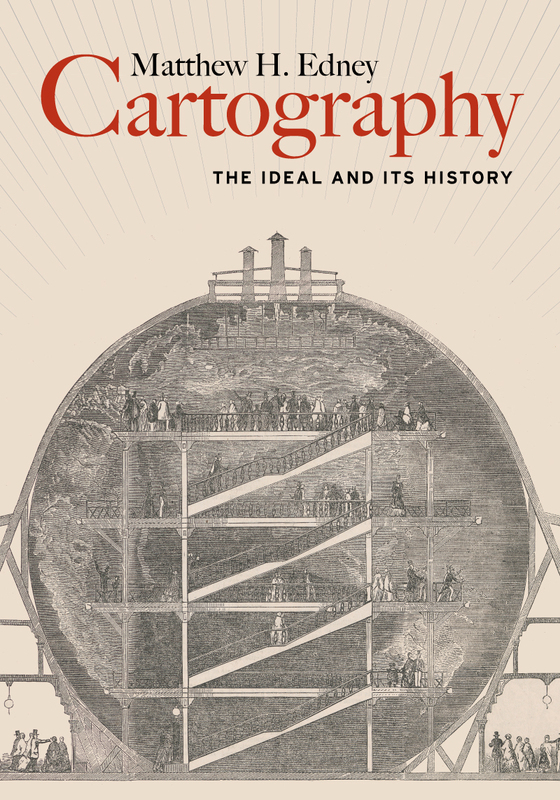 Mary Pedley and I are very grateful to our contributors, to our associate editors, and to the staff of the History of Cartography Project who have rigorously checked everything. Jude Leimer, the Project's managing editor, has been crucial to this entire process; thanks, Jude! It will take some time for such a beastie to work it's way through copy editing, galleys, color proofs, page proofs, indexing, and then printing, but our Press editors think that printed books mights be available for the next International Conference on the History of Cartography, to be held in Amsterdam in July 2019. For more information about the Project, go to its website: https://geography.wisc.edu/histcart/. If you would like to support the Project's preparation of Volume Five, Cartography in the Nineteenth Century, then please follow the prominent "Make a Gift" link. "Like" the History of Cartography Project on FaceBook to follow the volume through production.